Welcome to the home page of the South Australian Sharpies, where you can find local information or register for State Championships. Don’t miss out on the opening event of the 2018/19 SA Sharpies season, as we bring our annual Sprint Series event to Goolwa, South Australia for the first time. 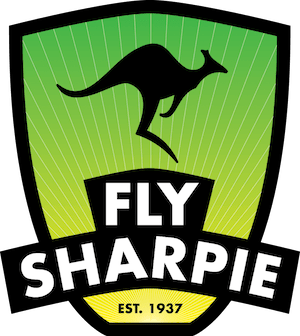 This year is a massive year for Sharpies in South Australia with the 76th Nationals being hosted by the Adelaide Sailing Club from 28 December to 6 January this summer. In order to compete, SA boats will need to be members of the association. Click the following button to pay your fees. 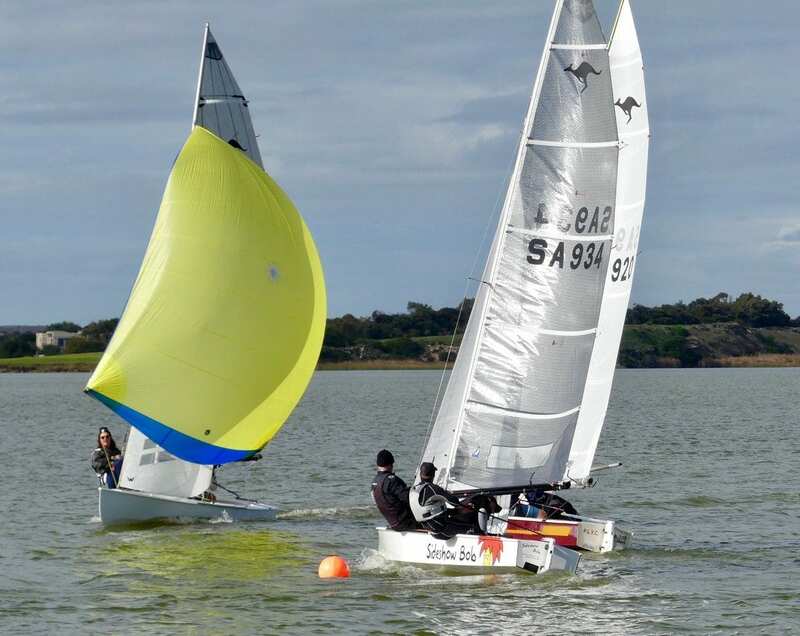 $160 will ensure all sailors are members of the class, the boat is registered in SA and nationally, and it also includes your racing fees for both State Championship legs. Boats with junior skippers (under 21 at 30 June 2019) receive their membership absolutely FREE, a great incentive for young sailors. Don’t miss out on the opening event of the SA Sharpies season as we head to the Goolwa Regatta Yacht Club for our Sprint Series event. Saturday will kick off with a morning of knowledge sharing followed by a handicap race before coming in for a long lunch including watching the AFL Grand Final. Sunday’s format will include six short course races right in front of the club’s marina for ideal spectating. Check out the Notice of Race for the full schedule.